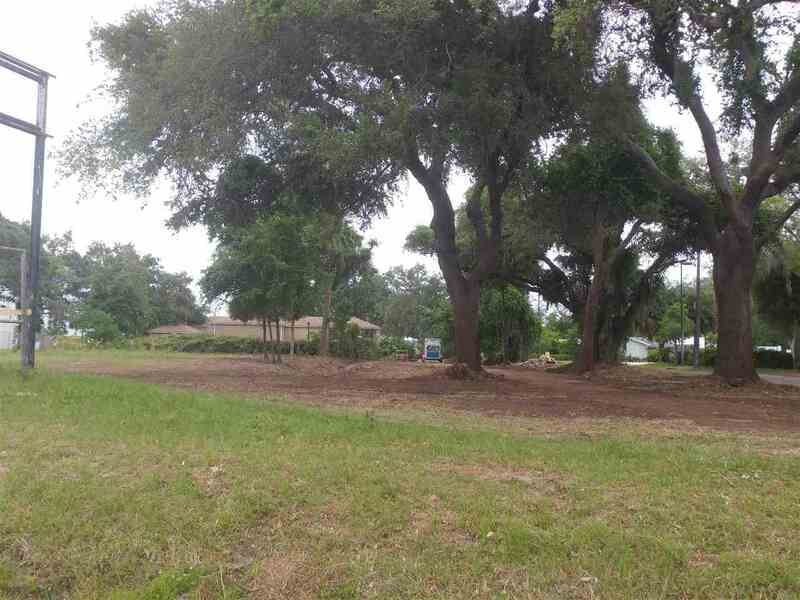 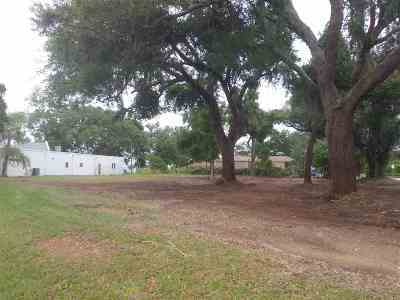 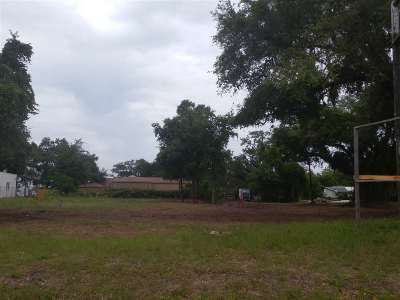 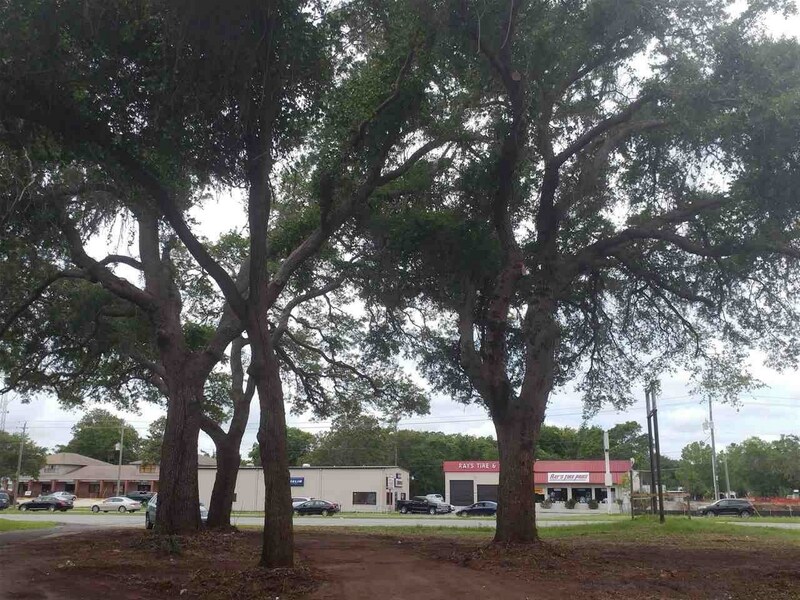 Commercial lot within City of St. Augustine! 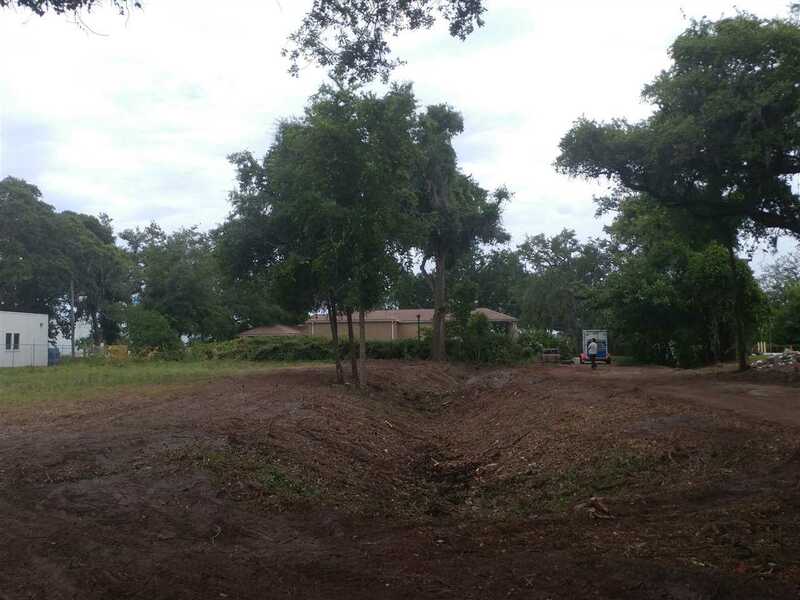 No impact fees, archeology study, Phase I and II studies, topo survey all done! 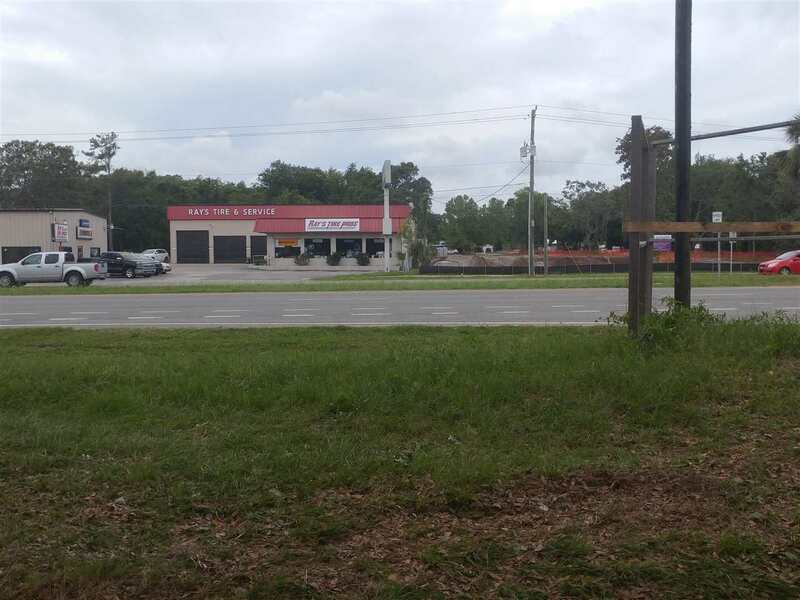 Over 200 feet of Highway frontage! 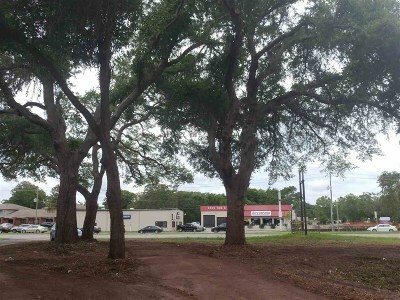 Great lot with over 43000 Annual Average Daily Traffic count! 2 blocks South of SR 207 and 5 Blocks North of SR 312. Located between The Eye Care Center and Veterinary Clinic on east side. 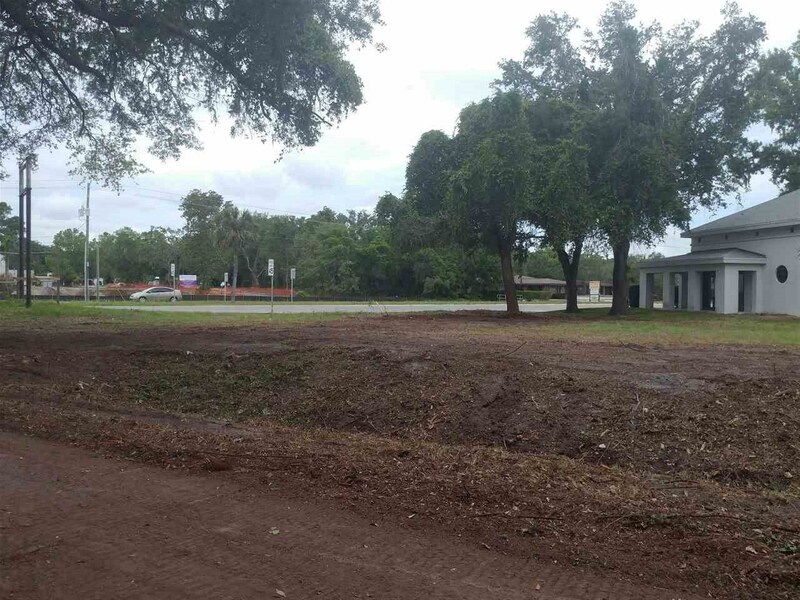 Site previously approved for 15,000 sq ft office building with 45 parking spaces. High and Dry Commercial lot .82 of an acre!